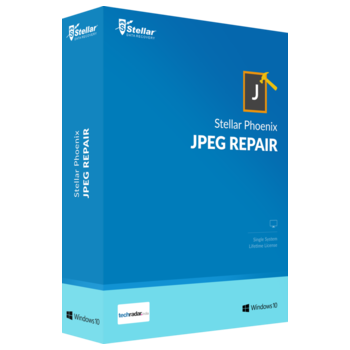 Support data recovery from hard drive, external hard drive, USB drive, flash drive, memory card, CF card, dynamic disk (Simple volume, mirrored volume, spanned volume, striped volume, and RAID-5 volume), etc. 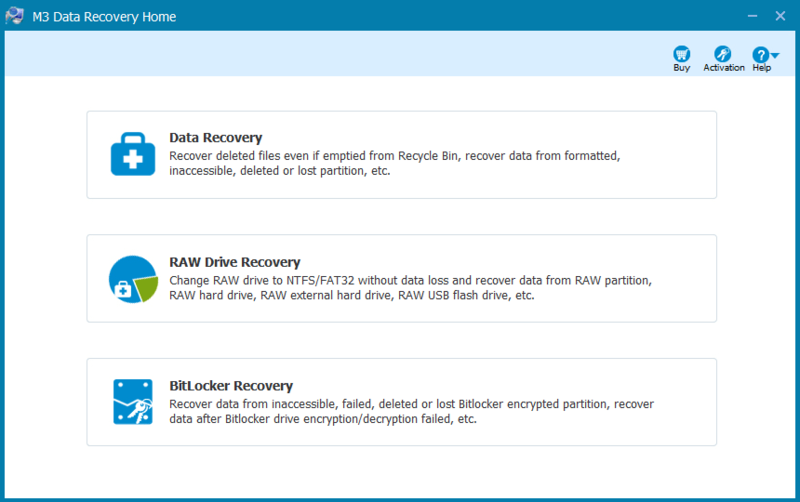 RAW Drive Recovery: RAW drive recovery module built-in M3 Data Recovery is used to recover the RAW drive and then change/convert RAW to NTFS/FAT32 without data loss, after fixing, all data will be got back and then the drive is accessible. 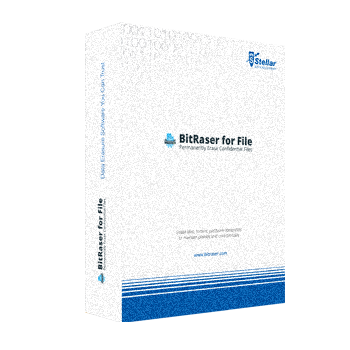 BitLocker Recovery: BitLocker recovery module built-in M3 Data Recovery is used to recover data from Bitlocker encrypted drive due to deletion, format operation, inaccessible partition, RAW partition, damaged partition, corrupted partition or partition loss. Hard drive, external hard drive, USB drive, SD card, CF card, memory card, SanDisk card, memory stick, etc. Not sure if M3 Data Recovery does what you need? Try it out now. 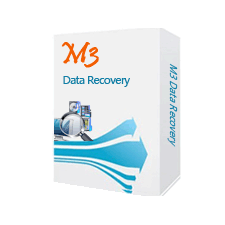 Please feel free to download M3 Data Recovery for Windows here. 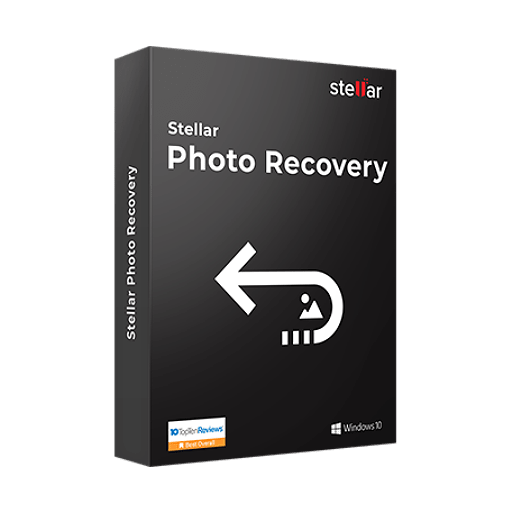 This windows recovery software by Sichuan Hengxintong Software Co., Ltd. has been tested professionally and we are assured that no viruses, Trojans, adware or malware contained. 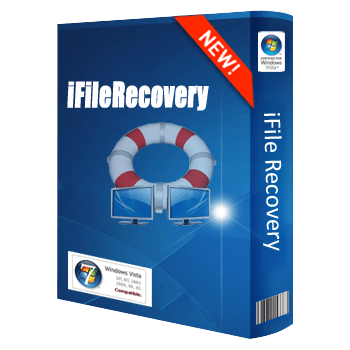 M3 Data Recovery retails for $69.95 (Home license), But, on our website, THE Software Shop, you can get M3 Data Recovery license key for free. This offer is available for a limited time! M3 Data Recovery License Key Giveaway is available now for Windows Users. 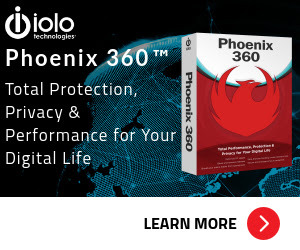 Download the software, install it & Run it as administrator. Please Report if M3 Data Recovery Deal/Discount Coupon/Giveaway has a problem such as expired, broken link, sold out, etc. M3 Data Recovery is a data recovery software which is able to recover deleted or lost documents, photos, videos, audio, etc. 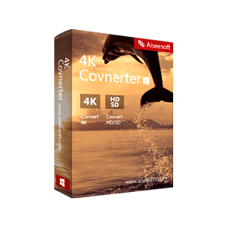 from formatted, failed, inaccessible, corrupted, unmountable, uninitialized hard drive, external hard drive, USB flash drive, memory card, SD card, CF card, digital camera, etc. License key is not working. Says license key already registered. please, see the “sign” that this offer has been expired. You can see the “expired” which is placed before title above.